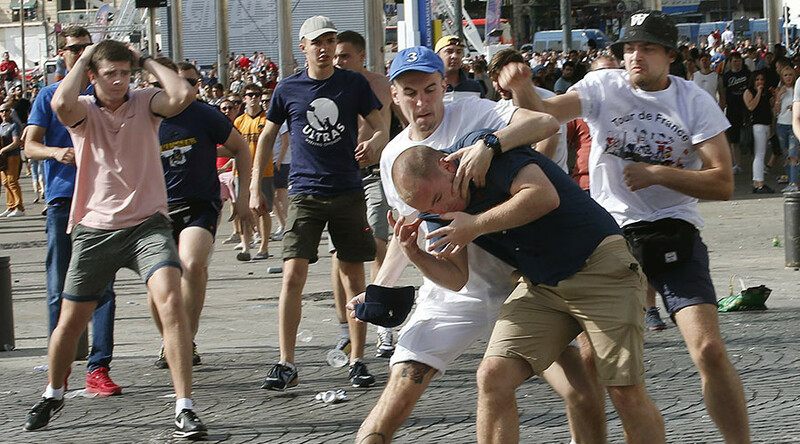 Russian Deputy Prime Minister Vitaly Mutko says football hooligans will be refused entry to Russia during the 2018 World Cup, which will be held in the country. “Those who want to support their team, but travel with some kind of ulterior motive to our country, will not be allowed entry to Russia,” Mutko said, TASS reported. According to Mutko, who is also chairman of the 2018 World Cup Local Organizing Committee (LOC), safety measures for the competition will be of the highest standard. Mutko also explained that a blacklist of fans is under development based on a European Union pact and will be uniform for all European countries. “Is there a list of such fans? A special agreement has been worked out by the European Union, which will have a list of supporters who will be barred from attending matches in Russia and other European countries. Such a list exists, and our security services will be involved with them,” Mutko added. Mutko’s words echo those of the head of the Fan Safety Committee of the Russian Football Union, Vladimir Markin, and the head of the Russian National Anti-Terrorism Committee, Igor Kulyagin, who both recently expressed their desire to lead a safe World Cup. Markin insisted there will not be a repeat of the violence that marred last summer’s UEFA European Championships in France. 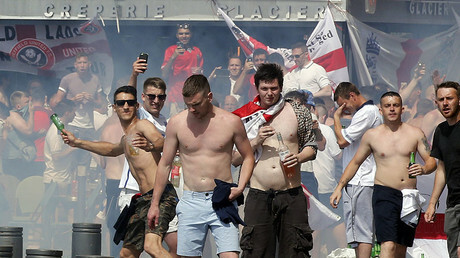 In the lead-up to and following the Russia versus England fixture at the tournament, clashes broke out between hundreds of fans in Marseille. “A repeat of the Marseille events won’t happen here, for a number of reasons,” Markin told the media after the first meeting of the Safety Committee recently. Kulyagin said he is confident that all measures will be taken to guard against possible terrorist attacks during the 2018 World Cup and also the Confederations Cup, which will take place this summer at venues in four Russian cities. The 2017 Confederations Cup will be held from June 17 to July 2 at Krestovsky Stadium in St. Petersburg, Otkrytie Arena in Moscow, Fisht Olympic Stadium in Sochi, and Kazan Arena. The 2018 FIFA World Cup will take place in 12 stadiums across 11 host cities from June 14 to July 15.